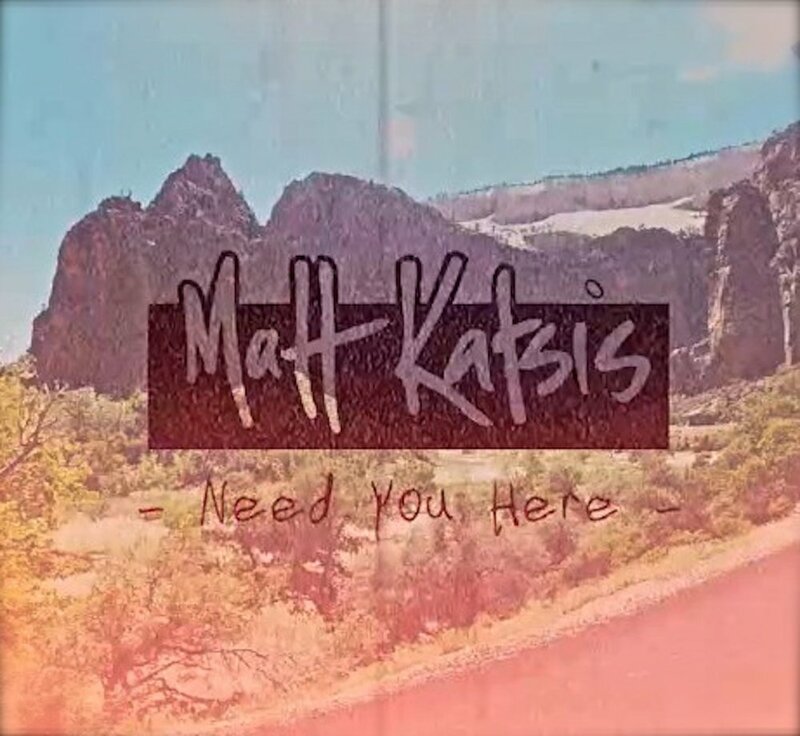 The seed was planted for Matt through family friends playing the acoustic guitar at family gatherings, and following those early years Matt Katsis has emerged into an alternative singer-songwriter & guitarist with an individual edge. After extensively touring over the past few years featuring a live “one-human-band” approach through the use of percussive elements of acoustic guitar, kick drum, stomp box and tambourine, this has seen Matt take to audiences far and wide with the ease and merit that parallel’s his music. 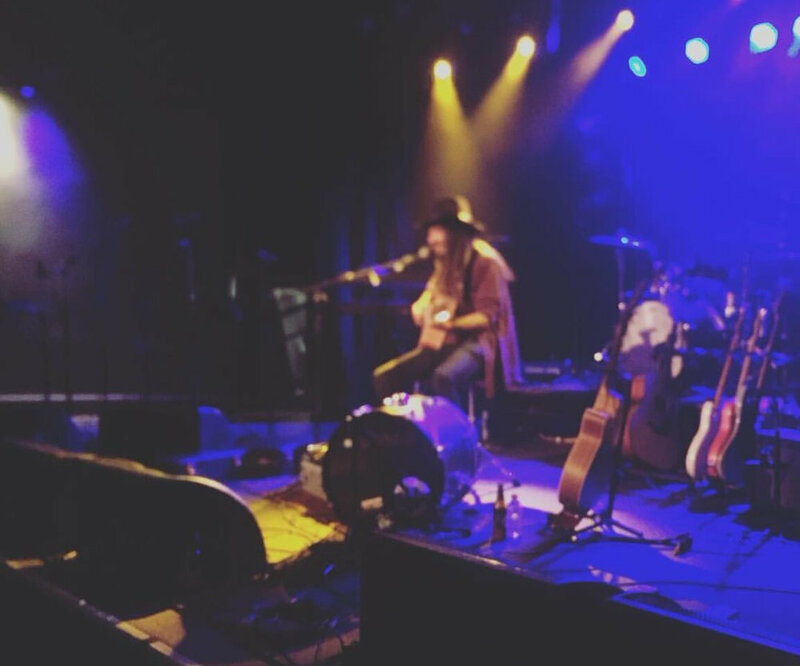 Most recently in late-2018 he completed his most expansive tour to date with a run of 30-shows across the country (VIC, SA, TAS, NSW, QLD), which followed on from a 17-date Victorian Summer tour & 18-date National EP launch tour during late-2017 with shows in WA, ACT, SA, QLD and around his home state of Victoria. His latest EP release ‘As The River Runs’ encompasses his distinctive fusion of folk, blues and roots and hints at influences of alternative country and Americana. 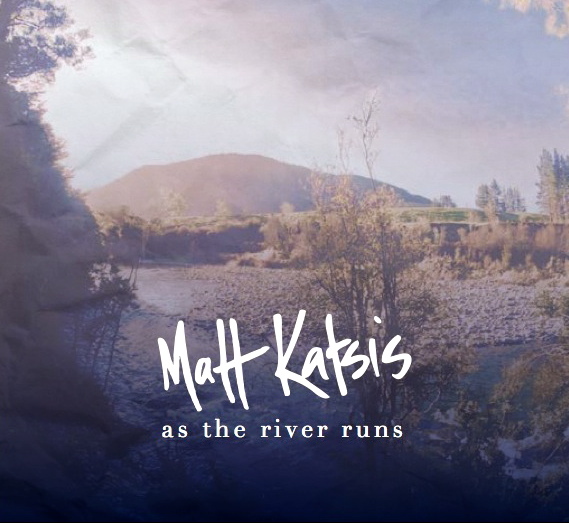 Inspired by his travels through North America’s West and the deep South, the recording process for As The River Runs was a lengthy one at that, but necessary to achieve the sounds imagined by Matt. After the initial live recordings that took place in a small church in the goldfields area of Victoria, the remainder of the EP overdubs were performed and recorded by Matt himself using just one condenser microphone. A Bluesman at heart and avid wanderer reflecting troubadour tradition, albeit delicate folk ballads to foot stomping slide guitar driven downhome blues swagger - stay tuned for new single releases and much more ahead in 2019. 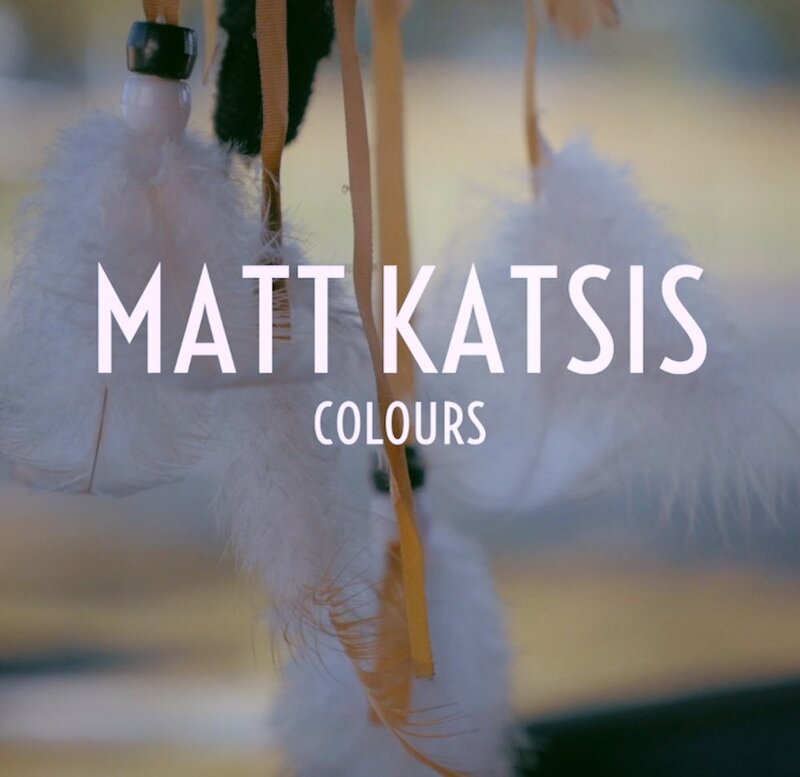 Watch mini-documentary/interview by RESFILMS | Matt Katsis - ‘A Brief Background’. The mini-doco takes a look back to where a life in music first begun for Matt. From the early beginnings, busking & performing in Melbourne + the affinity toward the acoustic guitar, a partnership going strong two decades on since he set his sights on that 6-string acoustic guitar. 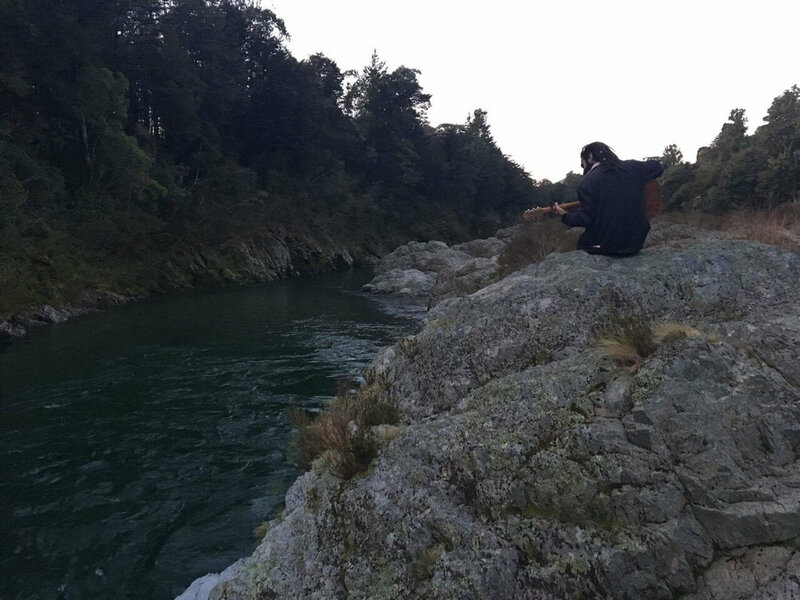 “As The River Runs is a warm soothing EP brimming with passionate graceful tracks that warm the cockles of your heart. 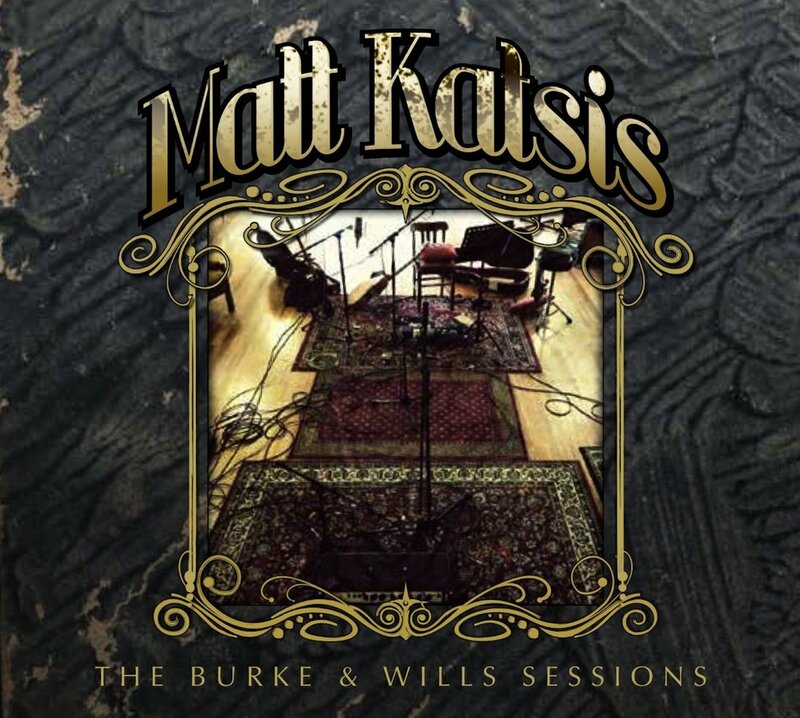 Pure, honest and charming - each track flows smoothly into the next while displaying subtle variety’s in Katsis’ musicianship and depth." 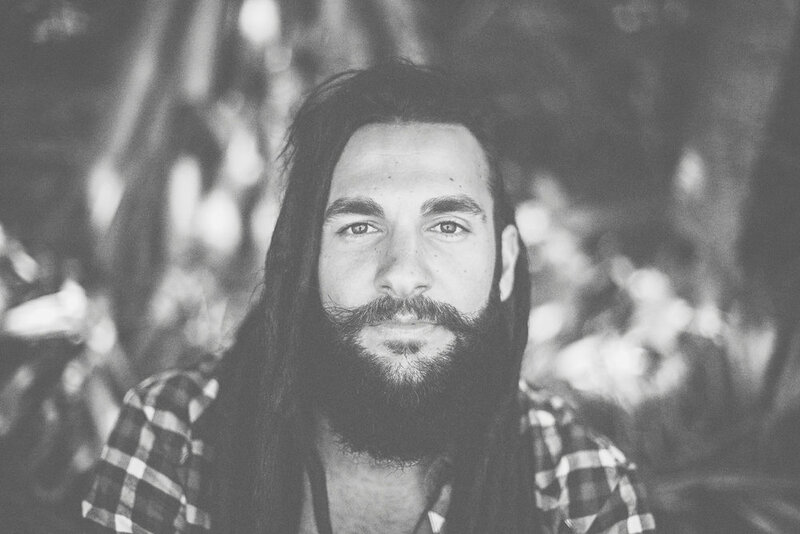 "The highlight of the EP is track ‘All I Wanna Do Is Fly,’ which enters with a sombre and low-key droning that effortlessly pulls you into its narrative, before it transitions into a robust rhythm that really encapsulates Matt Katsis’ ability to craft country and folk soundscapes that would no doubt appeal to any music fan with an open mind."